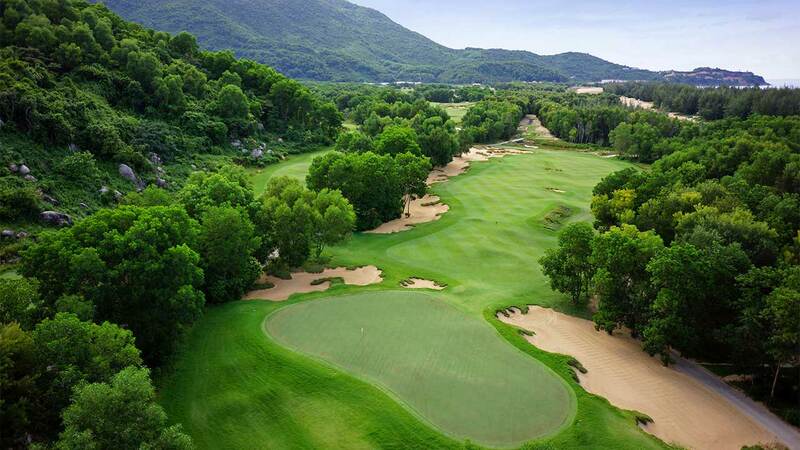 Located within the greater Laguna Lăng Cô integrated resort lies the Laguna Lăng Cô Golf Club, an 18-hole, par-71 championship course designed by Sir Nick Faldo. 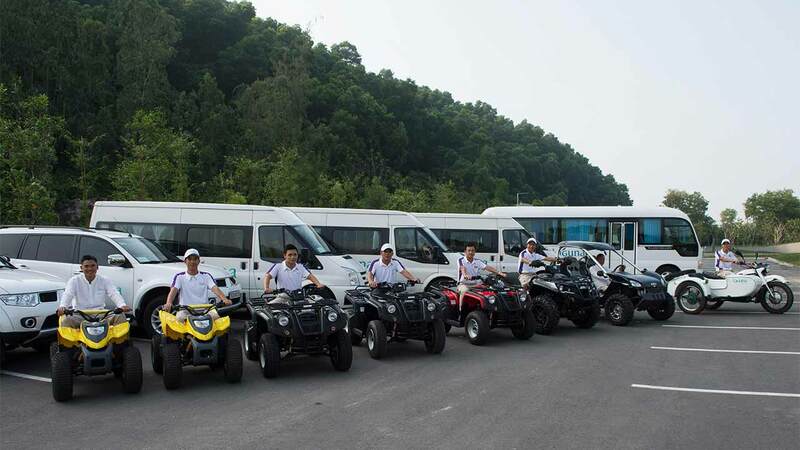 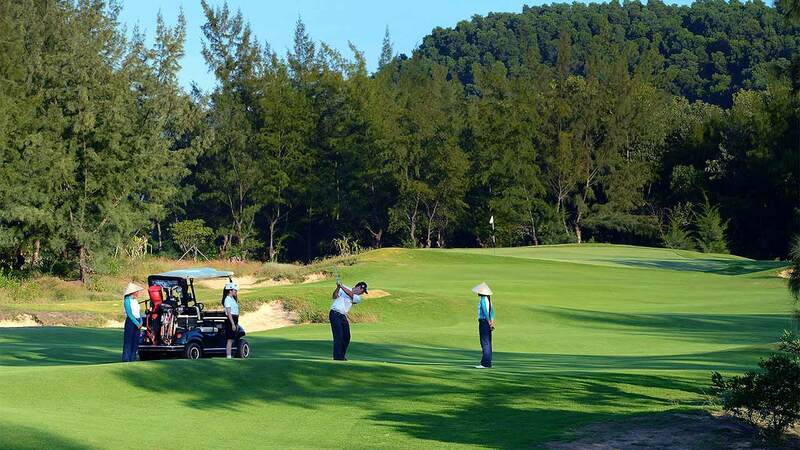 The Lăng Cô Golf Club delivers a golfing experience that can be enjoyed by the most experienced players and beginners alike. 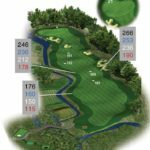 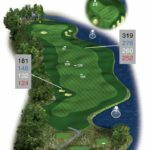 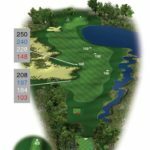 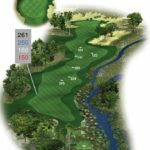 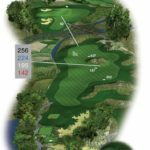 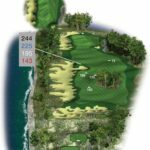 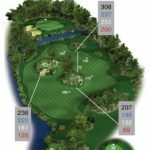 The course presents variety for players of all levels measuring just over 7,000 yards from the championship tees and a beginner friendly 5,263 yards from the front tees. 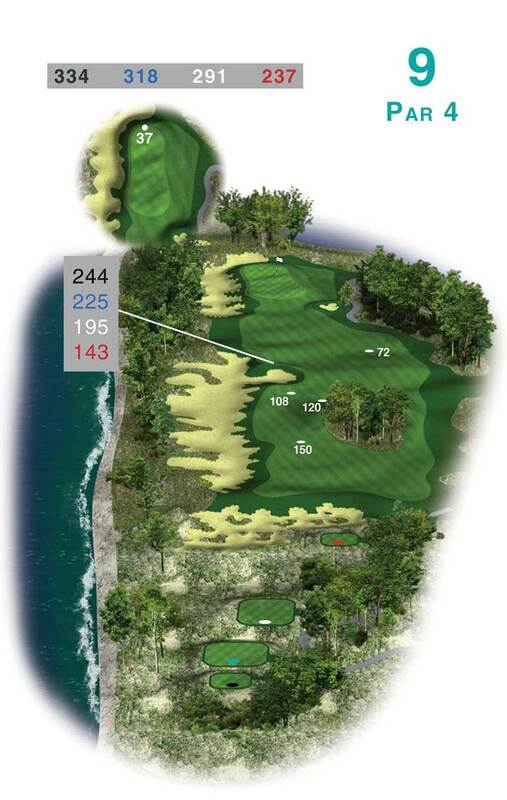 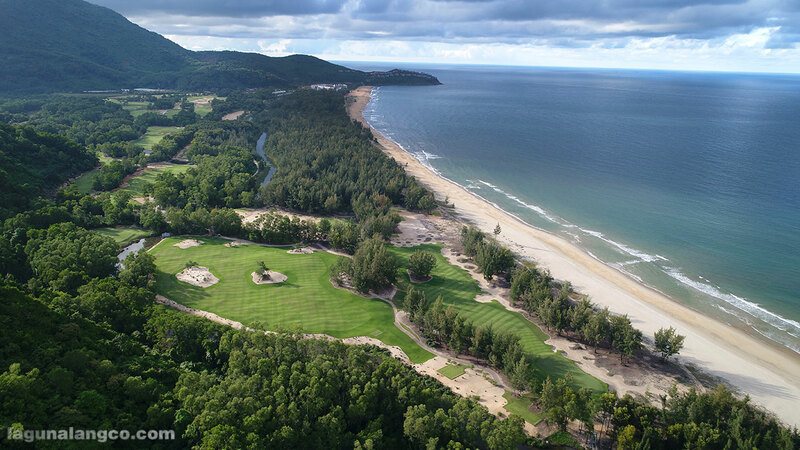 A calming sea breeze wafts across the course, which offers ocean views and an amphitheatre-like mountainous backdrop. 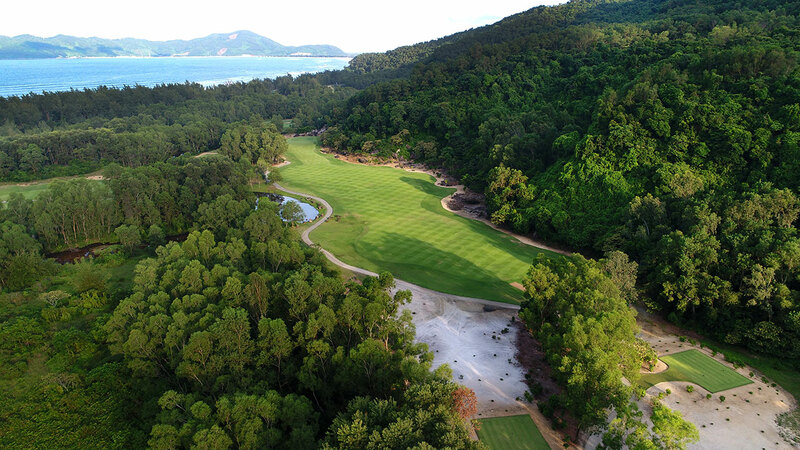 Each hole on the course is designed to reveal a character of its own, presenting golfers myriad opportunities for exceptional game play. 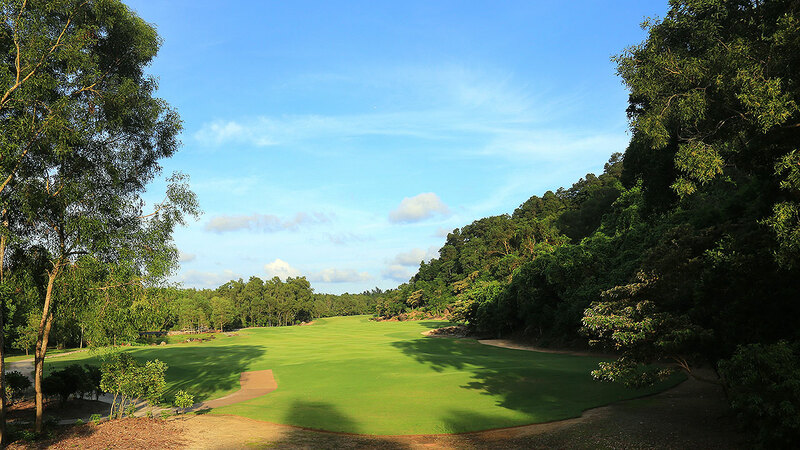 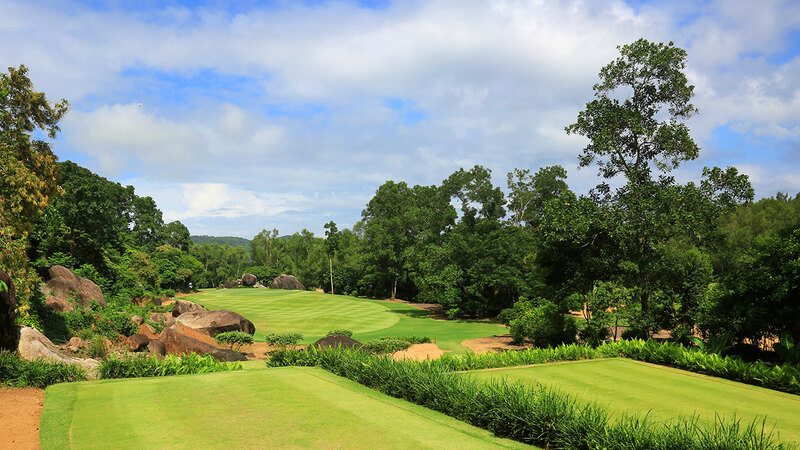 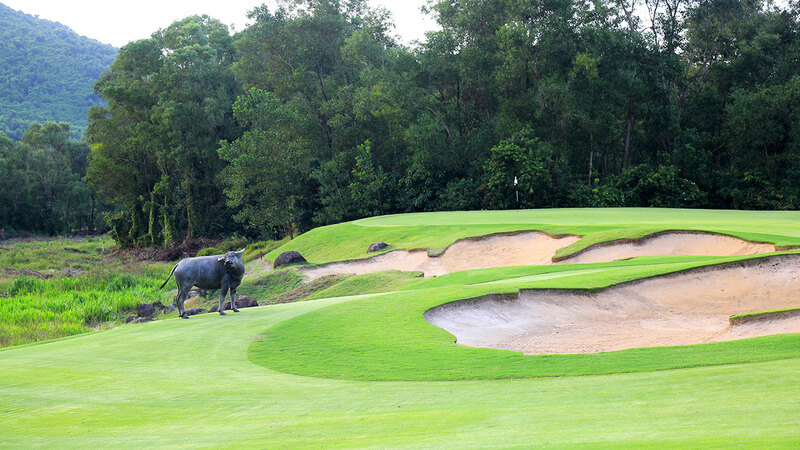 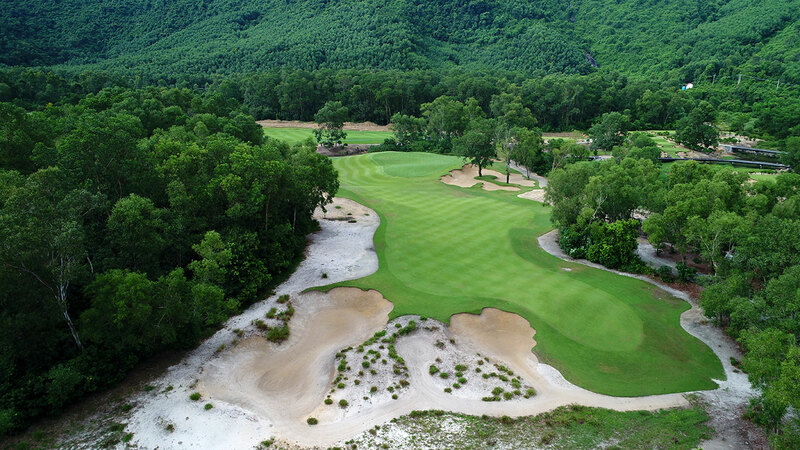 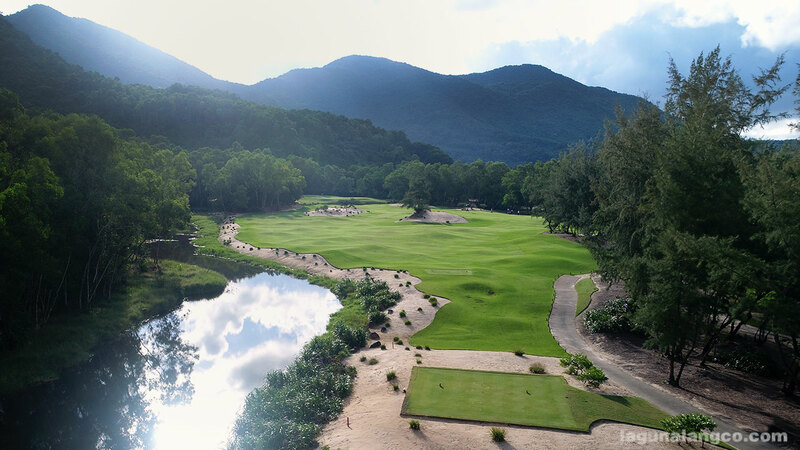 The course weaves between trees, natural streams, over rice paddies and through impressive rock features to create a memorable and diverse and unique golf experience. 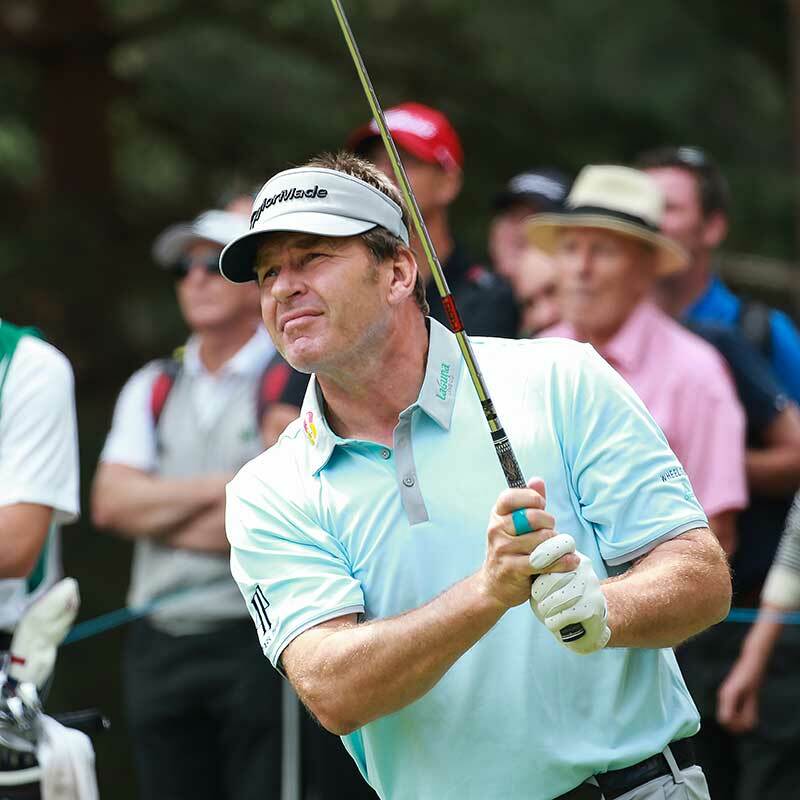 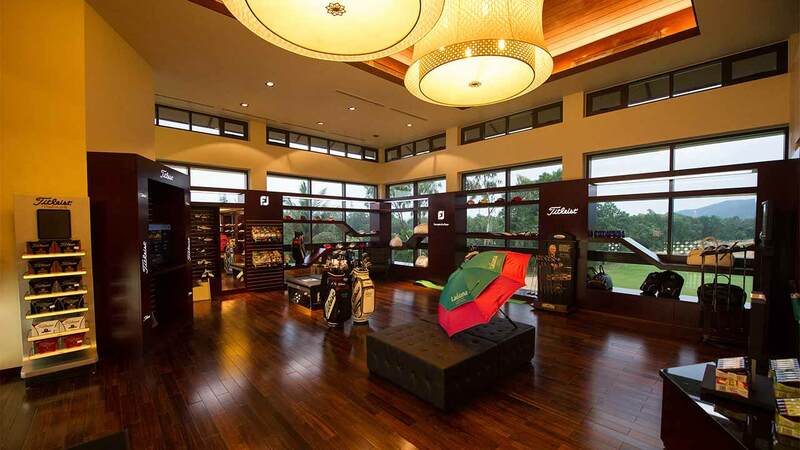 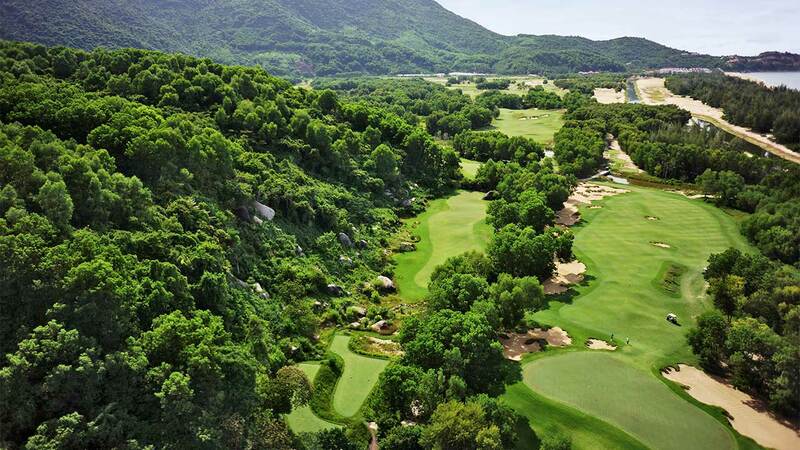 6-time Major winner, Sir Nick Faldo brings his wealth of playing experience to the Laguna Lăng Cô golf course, which is his second design in Vietnam. 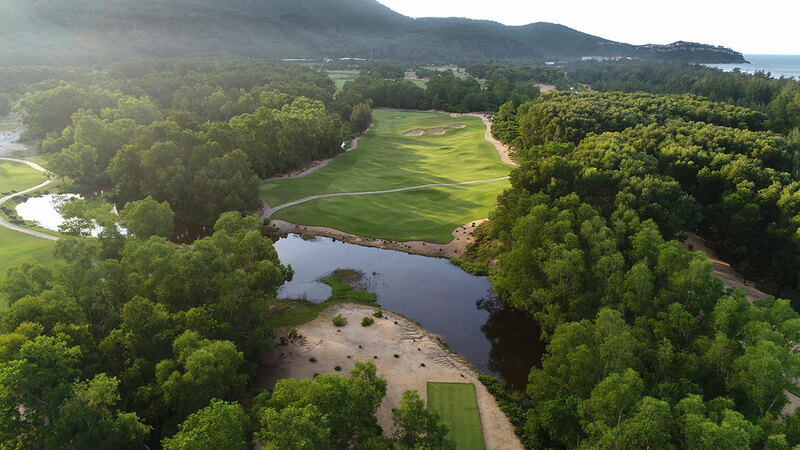 Touted as one of his best layouts to date, the site’s natural rugged character has been integrated into the course by maintaining the land’s natural terrain and enhancing the site’s bold and visually strong features. 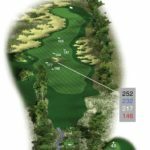 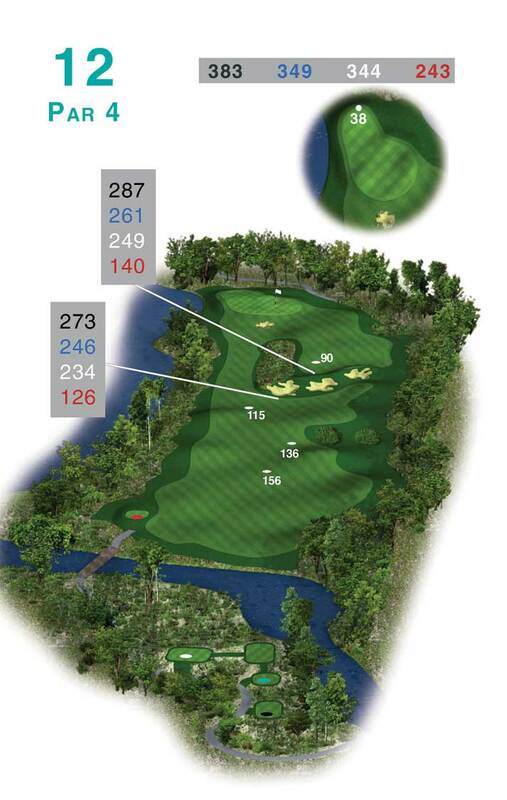 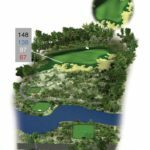 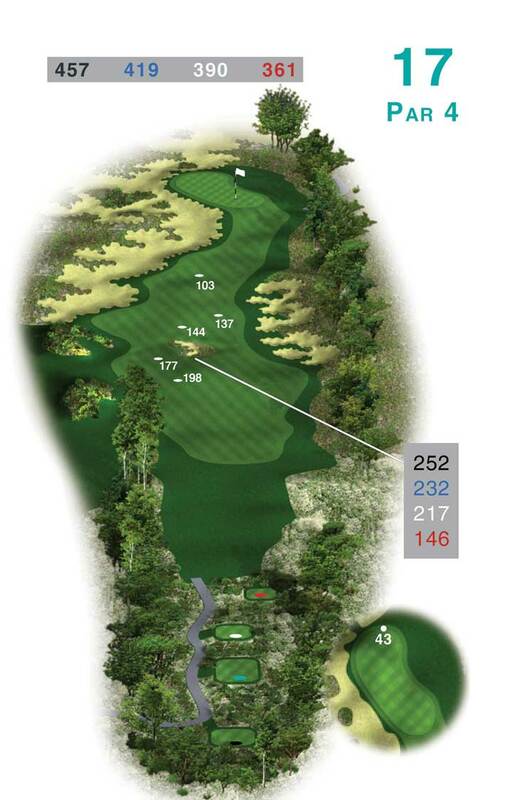 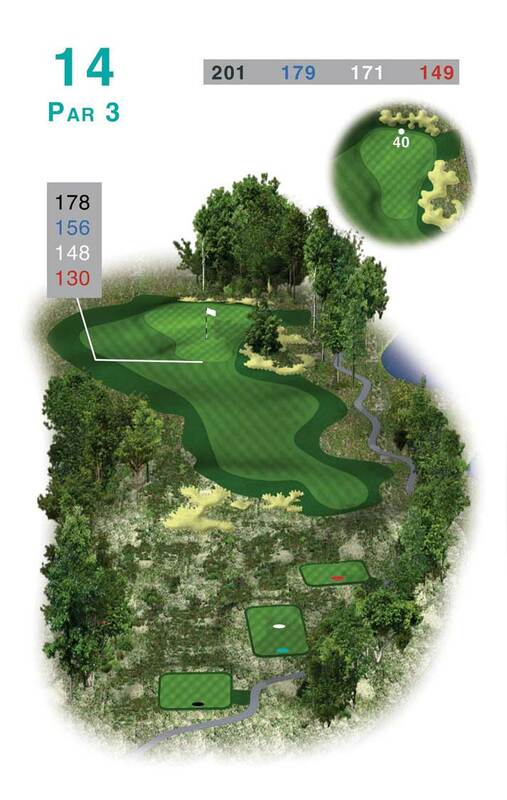 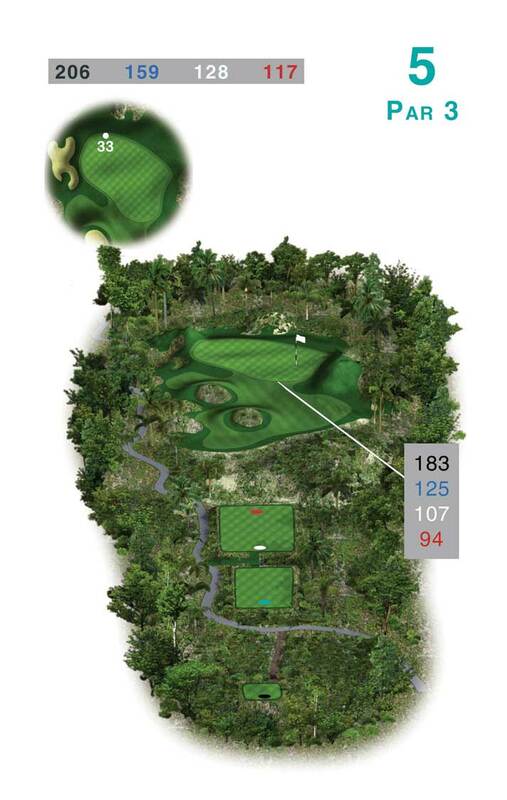 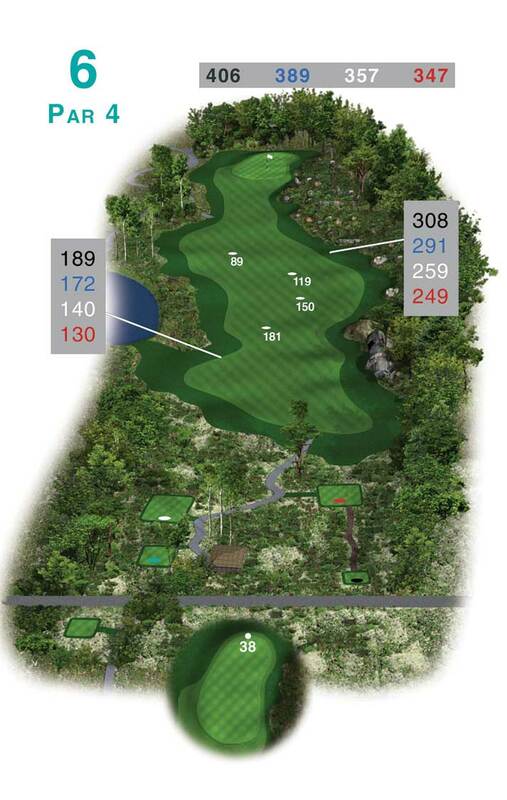 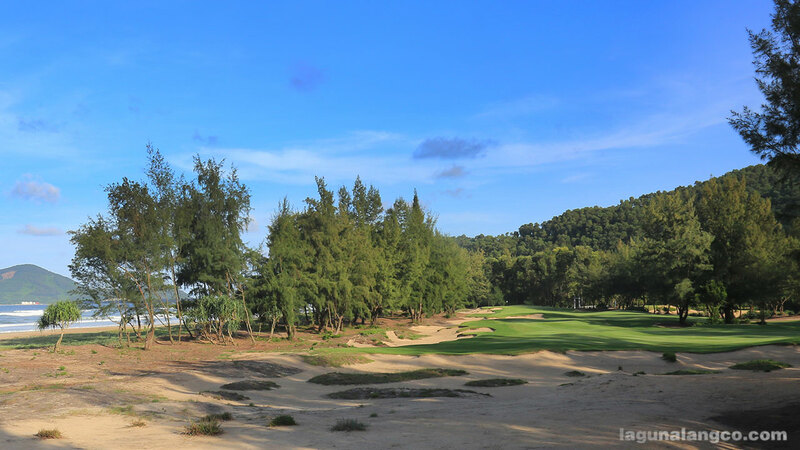 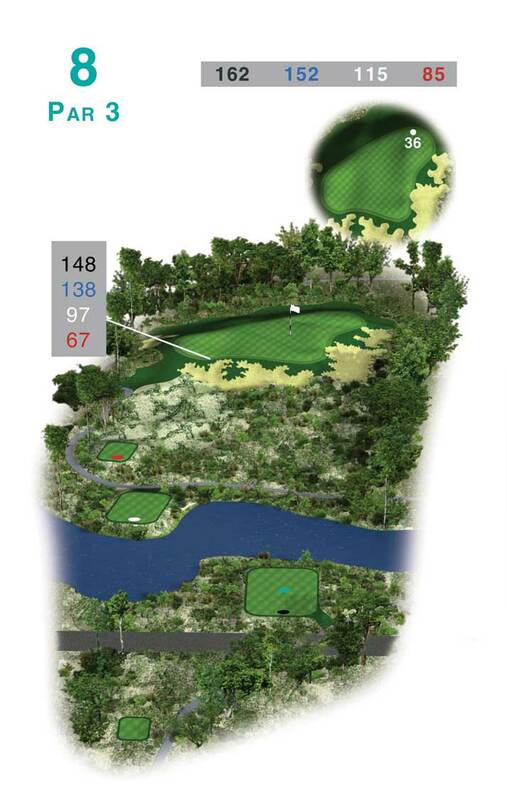 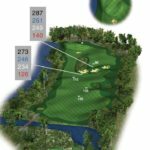 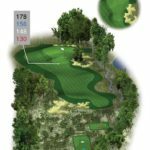 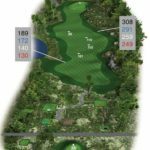 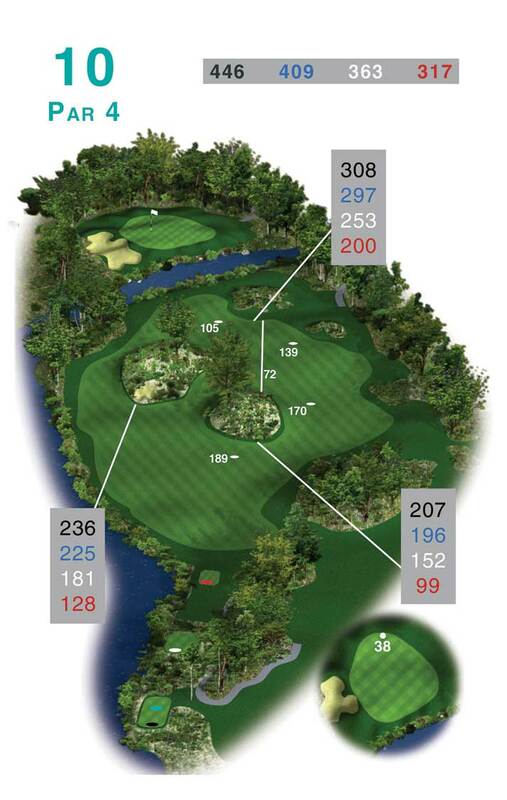 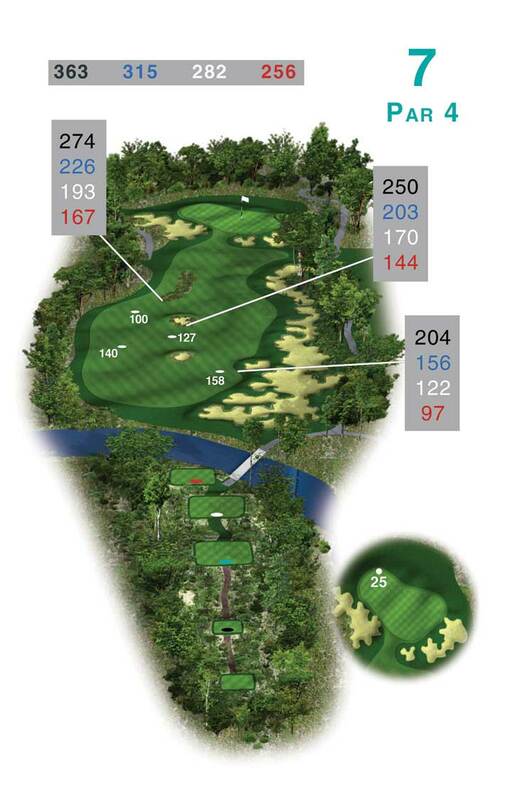 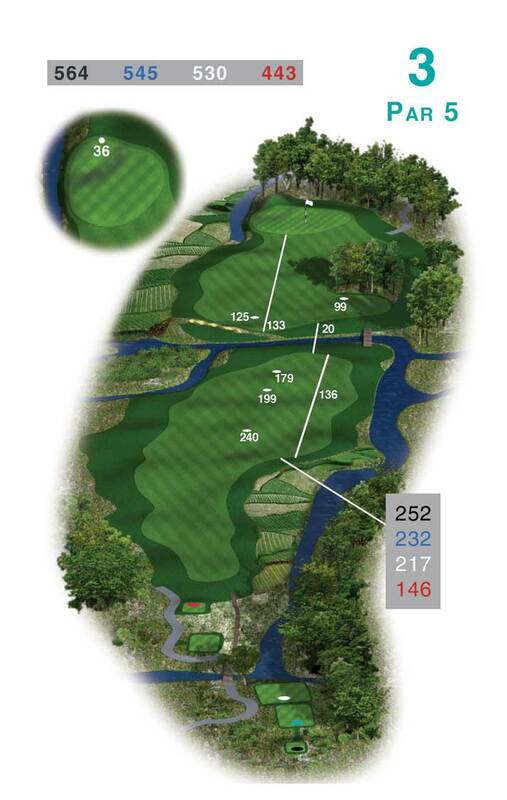 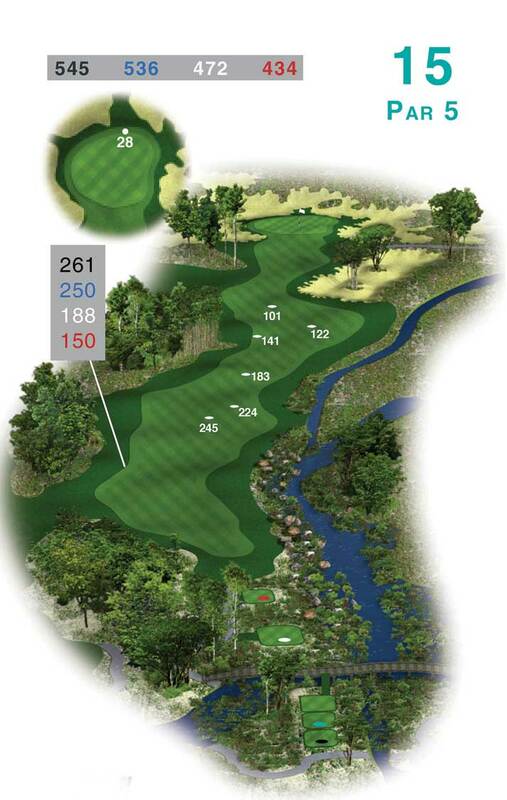 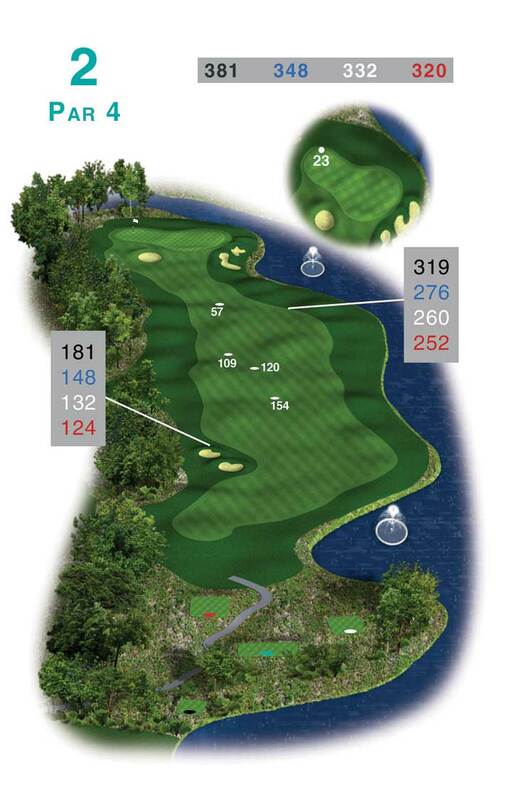 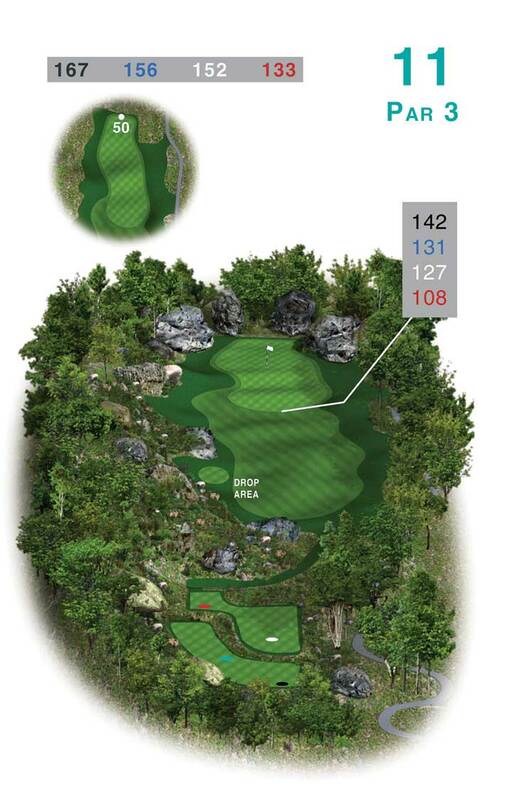 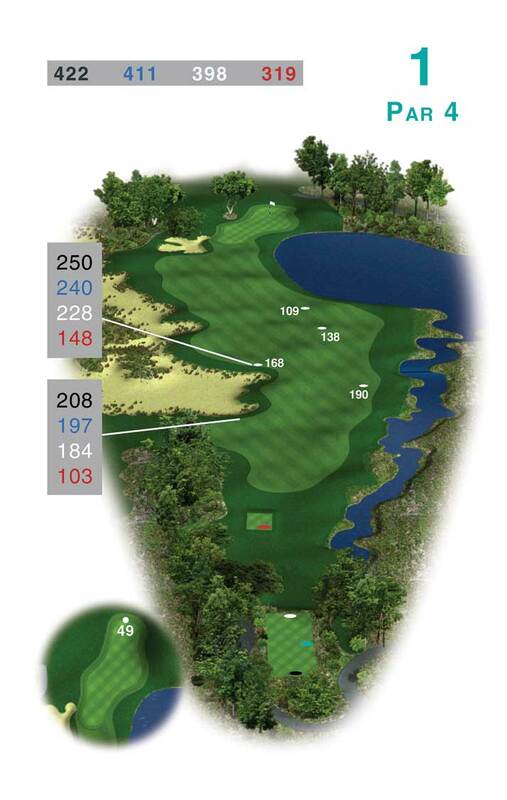 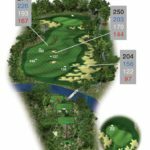 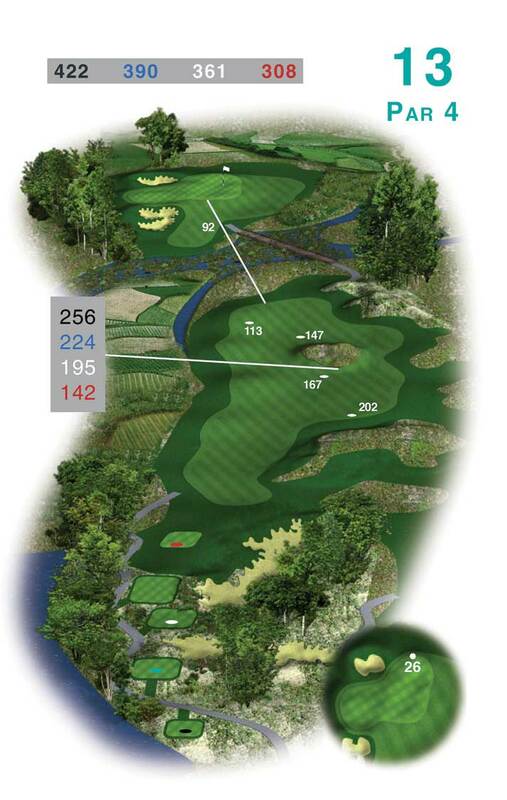 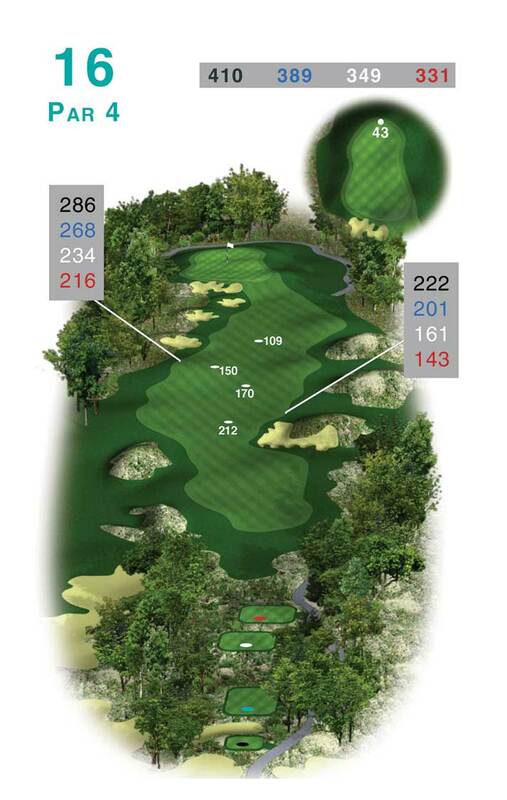 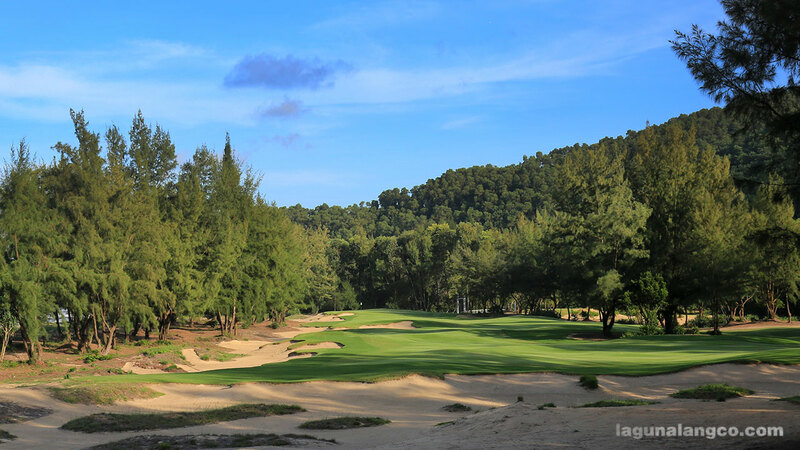 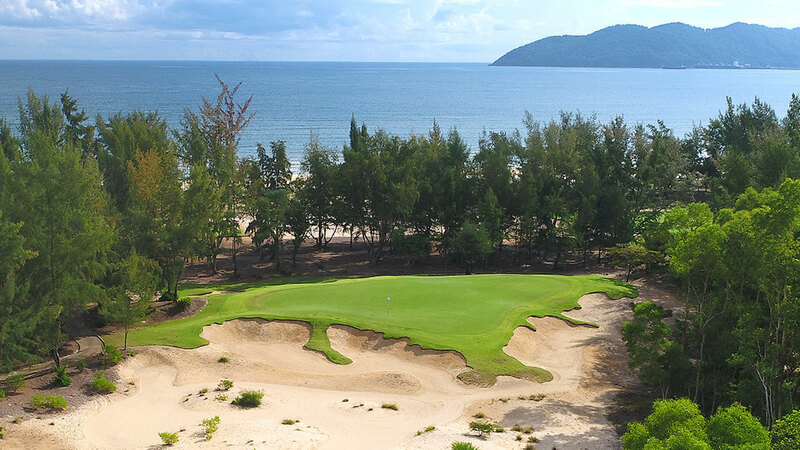 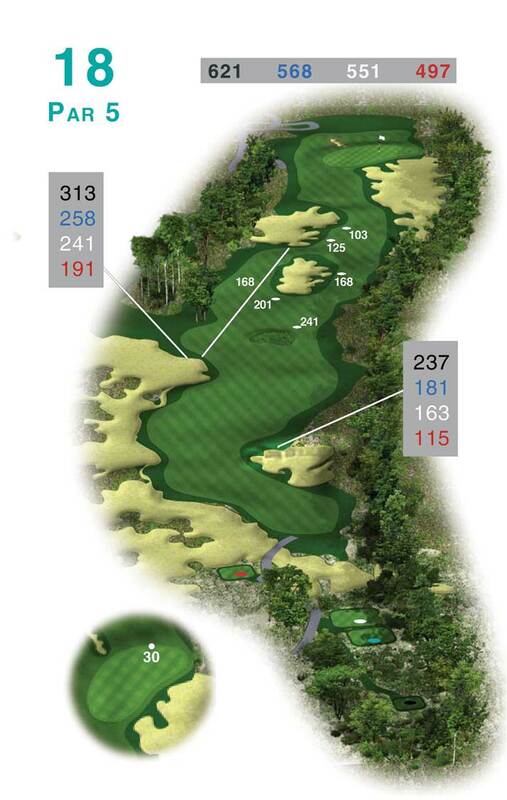 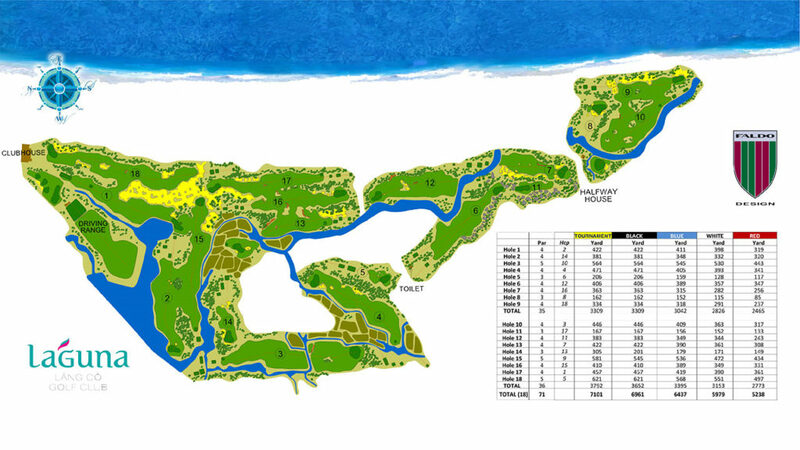 In keeping with its links-like characteristics, the Lăng Cô layout also offers a traditional out-and-back routing, presenting a host of varied shot opportunities along the way. 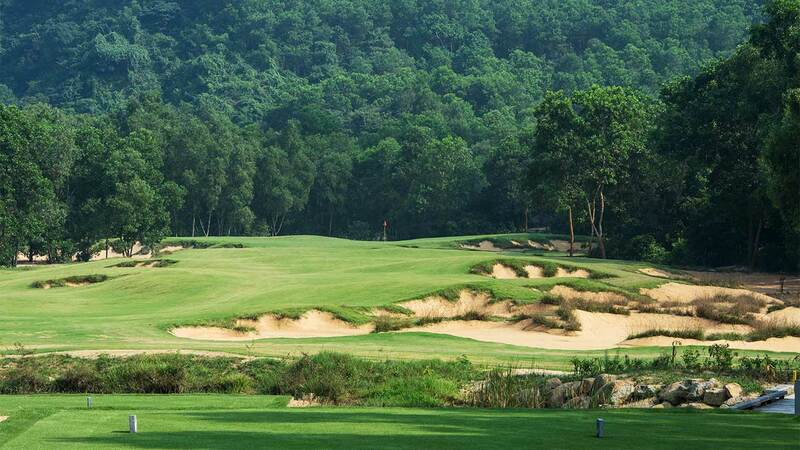 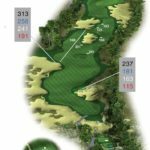 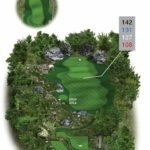 As strategic as it is enjoyable, the Laguna Lăng Cô Golf Club will certainly leave golfers with a unique sense of place in the rustic hinterland destination. 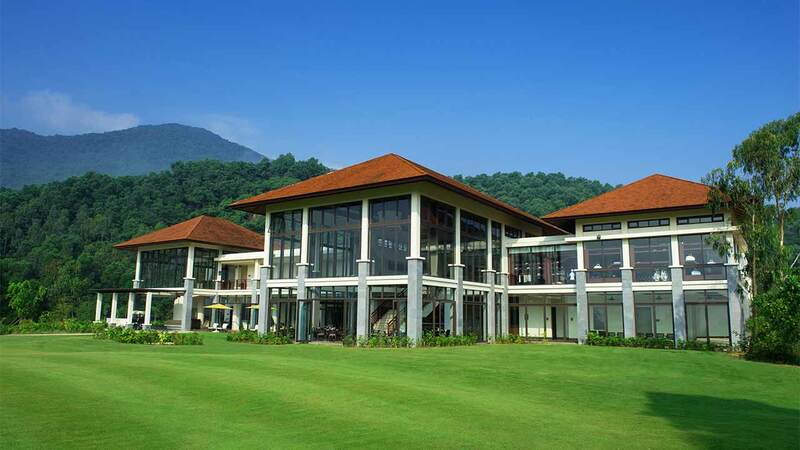 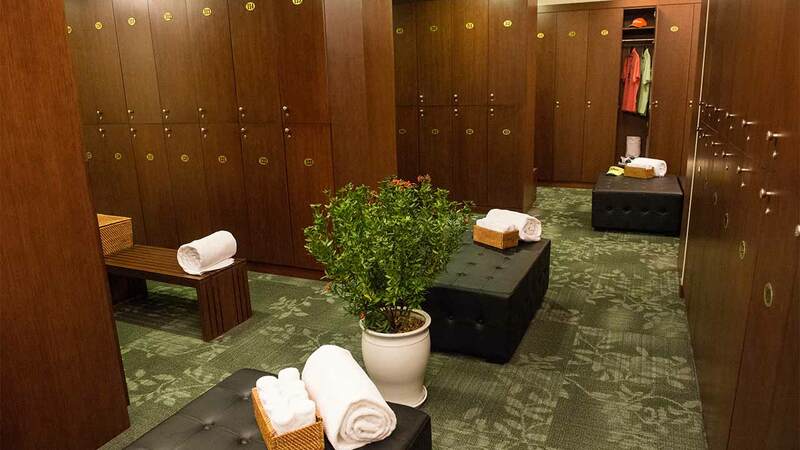 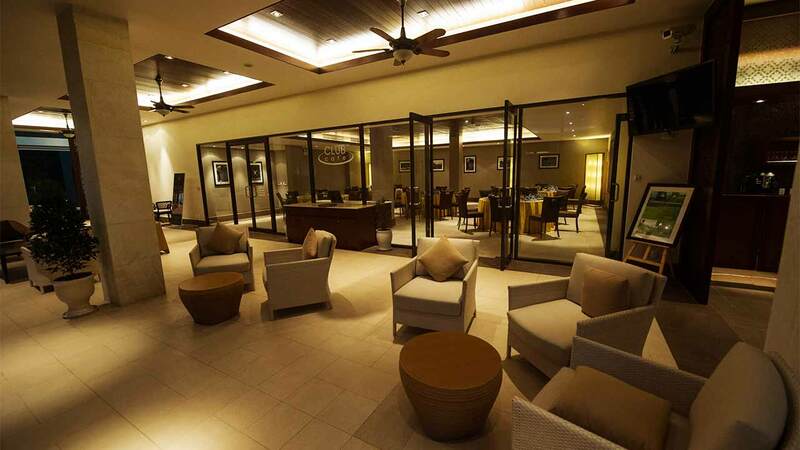 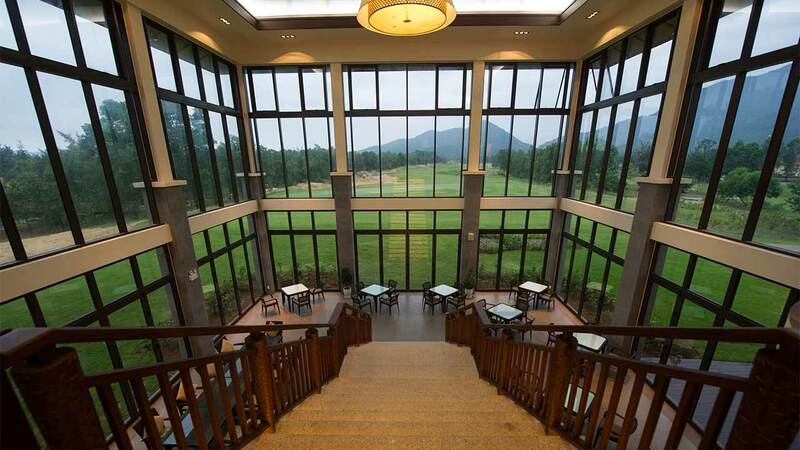 Accessible via the resort’s internal shuttles, the Laguna Golf Lăng Cô Clubhouse has everything a golfer would need, including a terrace café that offers a selection of local and international fare. 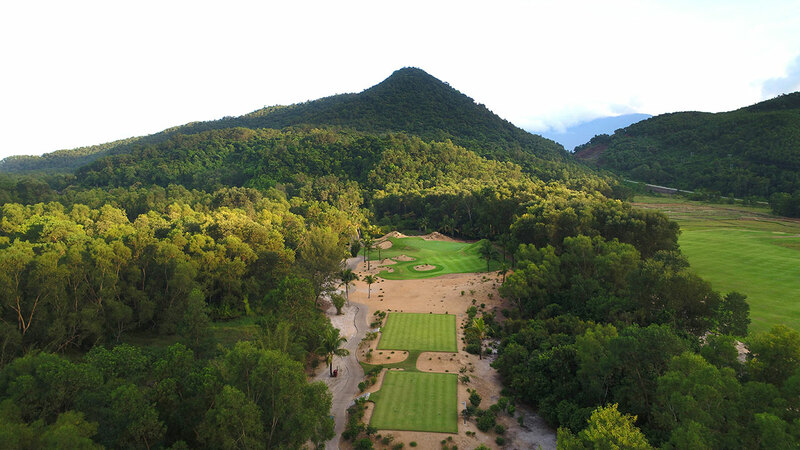 With everything made readily available, players can also choose to simply enjoy the stunning views of the Nick Faldo designed course, while away on a relaxing afternoon.